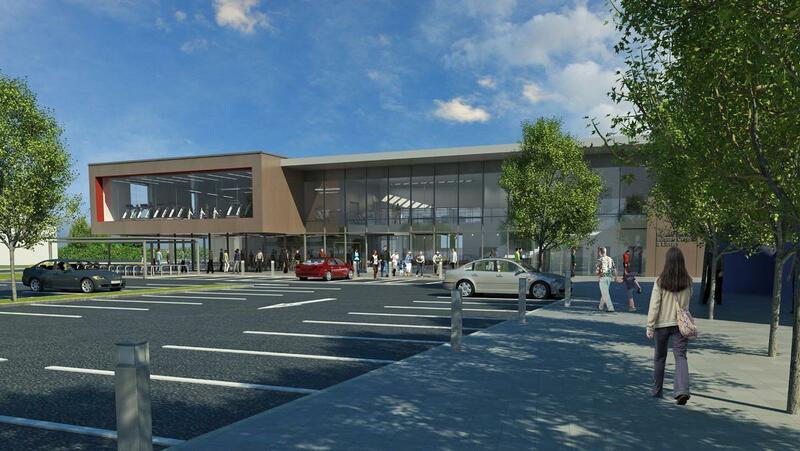 McVickers have been appointed to work with Leybourne Urwin & Willmott Dixon Construction to supply, install & commission the electrical services to the Ingleby Barwick Leisure Centre, a state of the art sports facility which will include a 25m swimming pool, a community library, group exercise studios & more. The £10m development by Stockton-On-Tees Borough Council is expected to see a boost in the local community, encouraging the residents to get active & stay healthy! Our team will be starting work from October 2018 and the centre is expected to be open Summer 2019.